Internet Protocol is a set of technical rules or set of law which defines how computers communicate or transmit the data or information over a network. 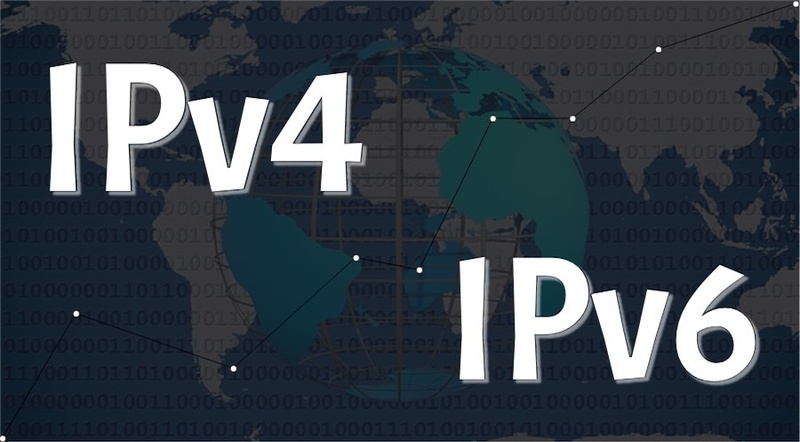 There are currently two versions: IP version 4 (IPv4) and IP version 6 (IPv6). IPv4 was the first version of Internet Protocol to be widely used, and accounts for most of today’s Internet traffic. There are just over 4 billion IPv4 addresses. While that is a lot of IP addresses, it is not enough to last forever. IPv6 is a newer numbering system that provides a much larger address pool than IPv4. It was deployed in 1999 and should meet the world’s IP addressing needs well into the future. 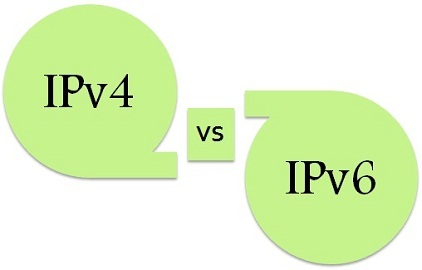 What is the major difference between IPv4 and IPv6 ? The major difference between IPv4 and IPv6 is the number of IP addresses. There are 4,294,967,296 IPv4 addresses. In contrast, there are 340,282,366,920,938,463,463,374,607,431,768,211,456 IPv6 addresses. both IPv4 and IPv6 addresses in their networks. What Is FTP (File Transfer Protocol) ? How Do I Use FTP ? difference between IPv4 and IPv6 Internet Protocol What is IPv4? What is IPv6?